FILE PHOTO – Cambodian migrant workers sit in a bus upon arrival at Cambodia-Thailand’s international border gate in Poipet, Cambodia, from Thailand, Tuesday, June 17, 2014. Remittances sent home by Cambodian migrant workers result in their families falling deeper into debt as they become more prone to borrowing, a study has found. 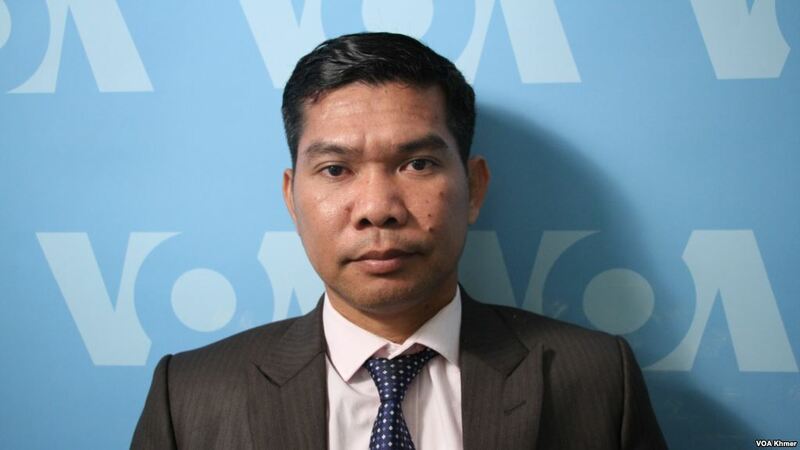 The report, “The Cambodia Debt Trap? A Study of the Relationship Between Remittance and Household Debt”, published in January by the Future Forum think tank, found that households that received more remittance payments tended to rely more heavily on loans from banks, microfinance institutions, and private lenders. “The situation of remittances and debt in the Cambodian context in the short run can be viewed positively as it helps migrant families ensure their living requirements [are met], such as food, transport, and accommodation,” wrote Lor Samnang, the lead researcher. But in the long term, Samnang found that families become over-indebted as loans are used to finance unprofitable ventures. 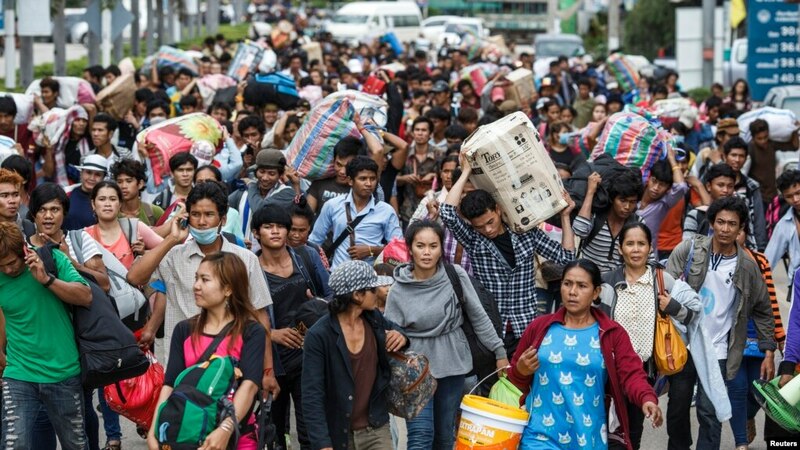 Some 2 million Cambodians work overseas in countries such as Thailand, South Korea, Japan, Malaysia, and Singapore, predominantly in low-paid jobs such as construction, fisheries, manufacturing, farming, and the service industry. They send home more than $400 million annually, according to the World Bank. 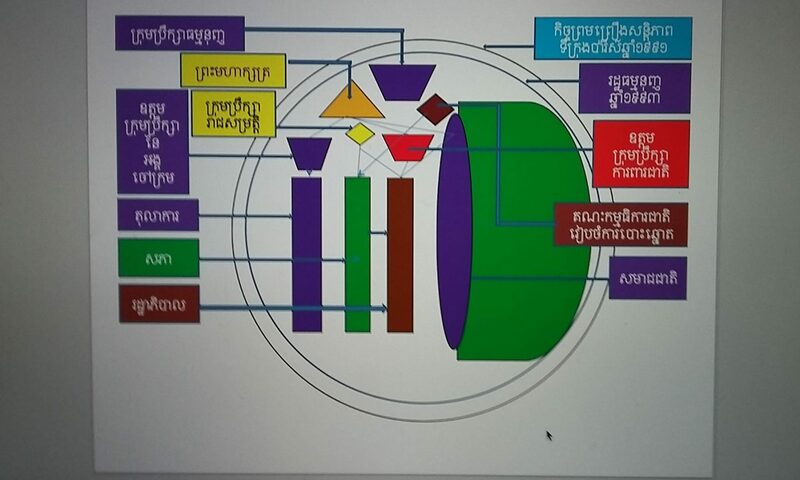 The Coalition of Cambodian Farmer Community, a farmers association, said debt was the second most important issue facing farmers after lack of market access for their produce. Formal lenders may charge interest rates as high as 20 percent per annum, while informal lenders often charge more. 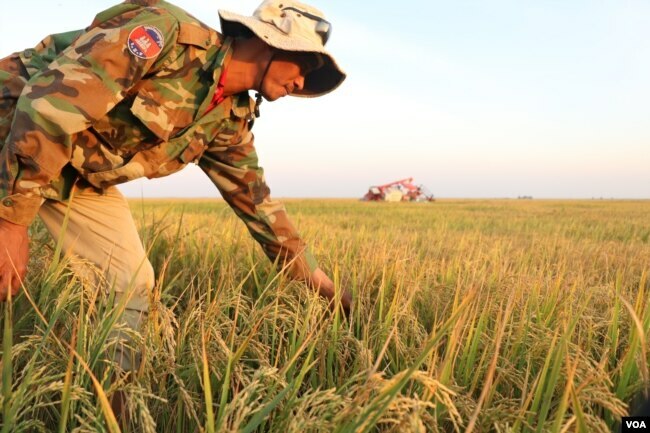 Former opposition politicians have criticized Cambodian agricultural policy for its failure to find markets for farmers and boost production. The study also found that only about a third of loans were used to finance economic activities, with most of the debt going on essentials and non-profitable spending. It recommends a financial literacy program and support from major financial institutions and the authorities. 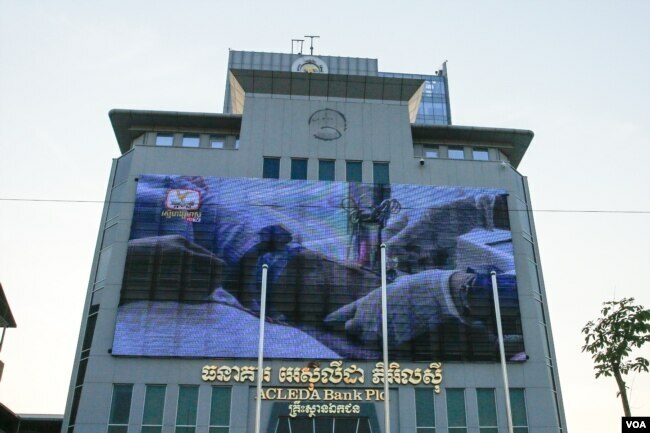 “At the moment I see that this is a topic that must be debated to pressure banking institutions, especially microfinance, to pay more attention before giving out loans,” said Virak. “They are worried to lose their money when people are unable to pay back and they cannot confiscate their houses or rice fields or farm. Therefore they must be cautious.